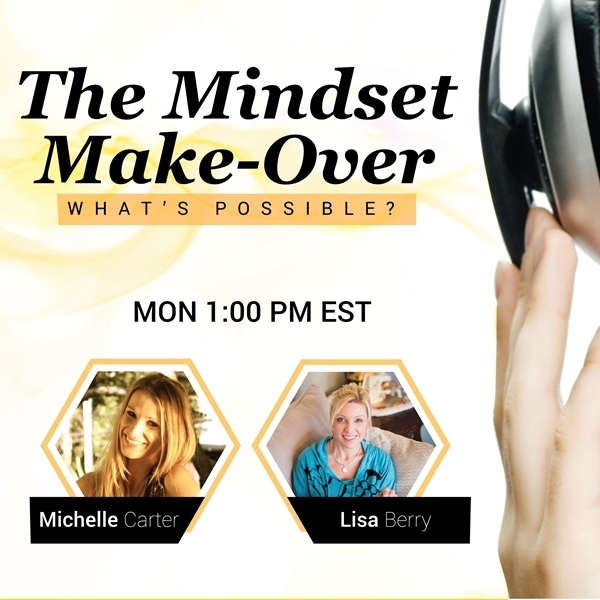 A deeper conversation to helping you release negative self judgement. What does perfection look like to you what? What does it mean, what does it represent? Does it hold a high exciting vibration or a low stressful challenging vibration? Is perfection protection from pain ? Why do you expect nothing less than perfection- what if it’s not perfect? How do you feel when it is perfect, what’s your reward? Do you shy away from your perfection so as to protect others who don’t believe they already are? How to recognize, measure and celebrate progress! Learn ways to attach meaning to progress by involving and seeing how people, circumstances ,decisions,actions and your personal courage have supported you along the progress path.